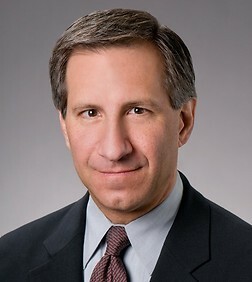 John Stigi is a partner in the Business Trial Practice Group in the firm's Century City and Palo Alto offices, and leader of the firm's Corporate/Securities Litigation Team. Mr. Stigi’s practice is national in scope. He appears in federal and state courts throughout California, New York and Delaware, and also has appeared in courts in Arizona, Colorado, Florida, Massachusetts, Mississippi, Nevada, New Jersey, Texas and Washington. Mr. Stigi is a member of the AIG Securities Litigation Panel (class action approved). Mr. Stigi previously practiced in Silicon Valley and New York City where he represented issuers, accountants, banks, brokerage firms, and hedge fund managers in securities, commercial, bankruptcy, employment, and real estate litigation. Mr. Stigi clerked at the District of Columbia Court of Appeals and was an executive editor of the Virginia Journal of International Law.